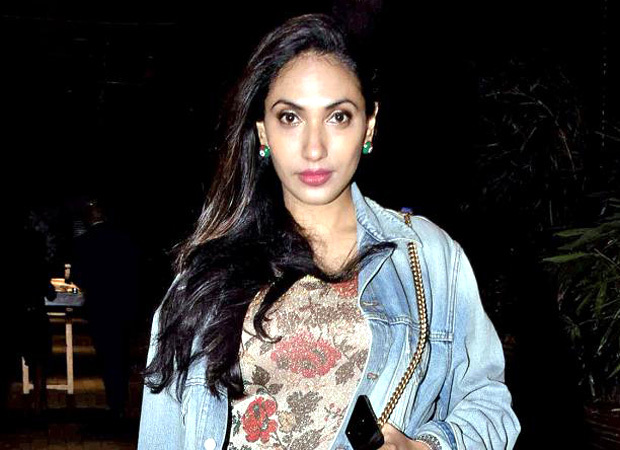 Prernaa Arora has been in the news currently and all for wrong reasons. 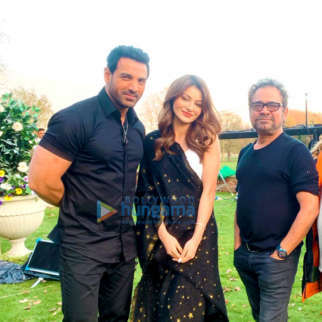 Her legal battle with John Abraham over Parmanu is pretty public and both parties have taken extreme steps to assert their right over the project. 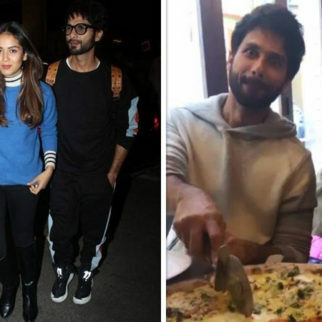 We also exclusively told you that KriArj is having major issues with Shahid Kapoor’s Batti Gul Meter Chalu and the reason in every case is same: Non payment of dues. 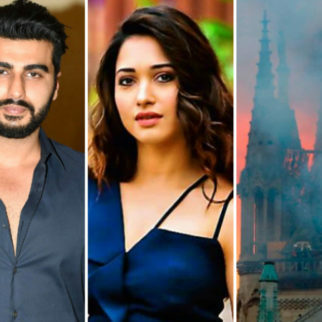 Now, the trouble increases for Arora and her production house as Kyta Productions (co-producers of Anushka Sharma starrer Pari along with Kriarj Entertainment and Clean Slate Productions) have terminated their three year contract with KriArj. 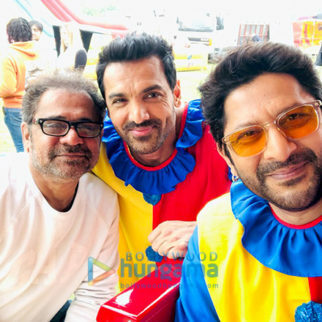 The same company had partnered with Arora for John Abraham’s Parmanu. 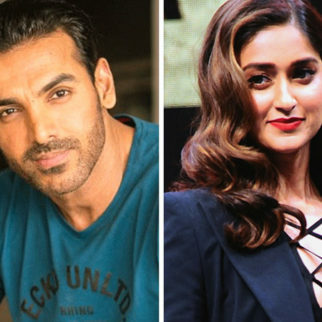 According to the deal, Kyta was supposed to produce two more movies with KriArj after Pari, one of them was Parmanu, but now that agreement has fizzled out. 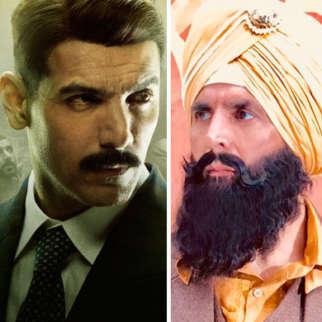 KriArj Entertainment had garnered quick name in the industry after being associated with numerous interesting projects but looks like luck has run out for the production house with majority of its associates pulling out their deals. Yesterday, JA Entertainment filed THREE police complaints against KriArj. 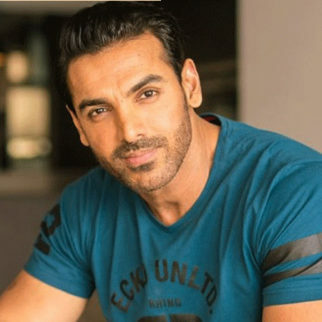 Their press note read, “John Abraham, through his production house JA Entertainment Pvt. Ltd. had signed a Co-production agreement with Prernaa Arora’s company Kriarj Entertaiment Pvt. 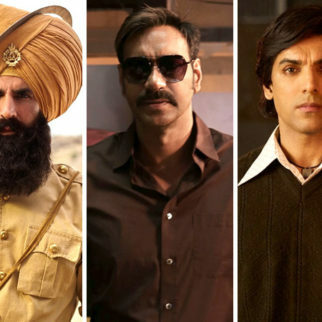 Ltd. wherein Kriarj had agreed to pay Rs 35 crores to John’s company to cover the cost of production, fees of all actors and other production related expenses and had also agreed to additionally bear the Print and Advertisement expenses (P&A) for the film Parmanu- The Story of Pokhran against which John had agreed to assign the exploitation rights and 50% IPR of th film to Prernaa’s company. 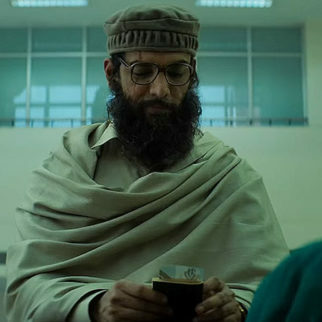 However, after Prernaa’s repeated delays in making payments by stopping cheque payments and giving wrong bank transfer details (UTR numbers) at every stage and refusal to pay the last tranches of payment, which were critical for completing the post production work of the film, John followed the due process as laid down by law. 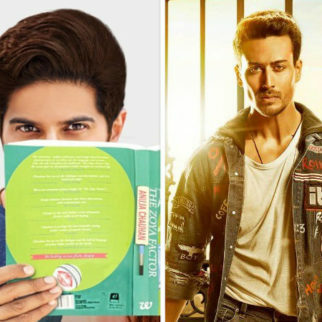 He first gave a legal notice to cure the breach and after Prernaa’s failure to cure the breaches, John terminated the agreement with Prernaa in order to save his film. After this termination, which is a purely Civil Dispute, Prernaa filed a false criminal complaint against John and started making defamatory statements against him in the media. Prernaa also illegally started blocking the online publicity materials launched by John for the promotion of his film. John also came to know that Prernaa had, without his knowledge, already recovered monies in excess of what she had to pay him from various third parties and yet did not pay him his dues. With these grave charges pressed against KriArj, it’s fate is uncertain. Stay tuned for more updates.